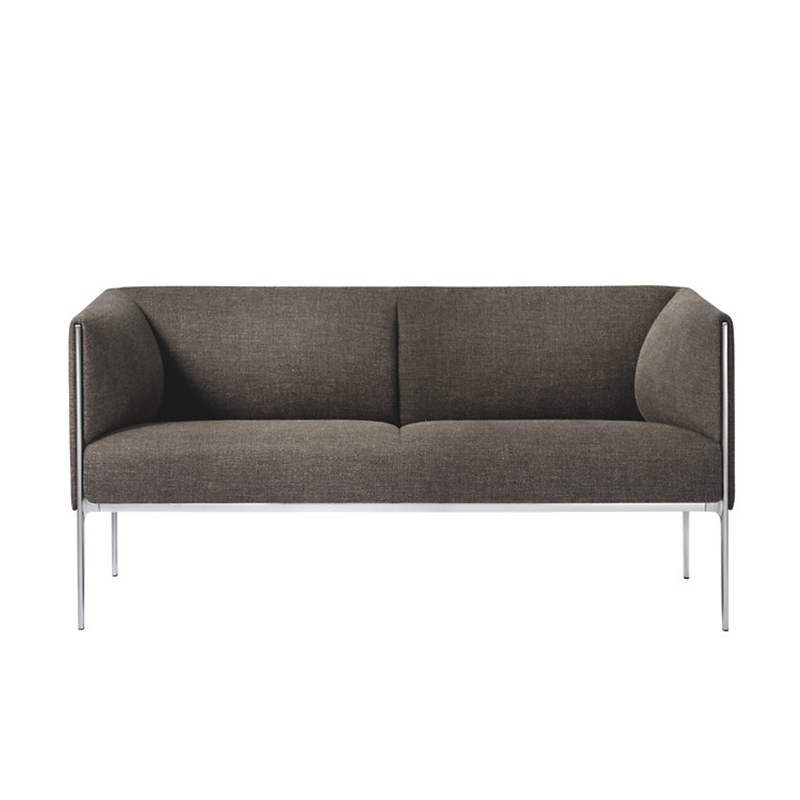 ﻿ Sofa | Product categories | Matisse (China) Ltd. 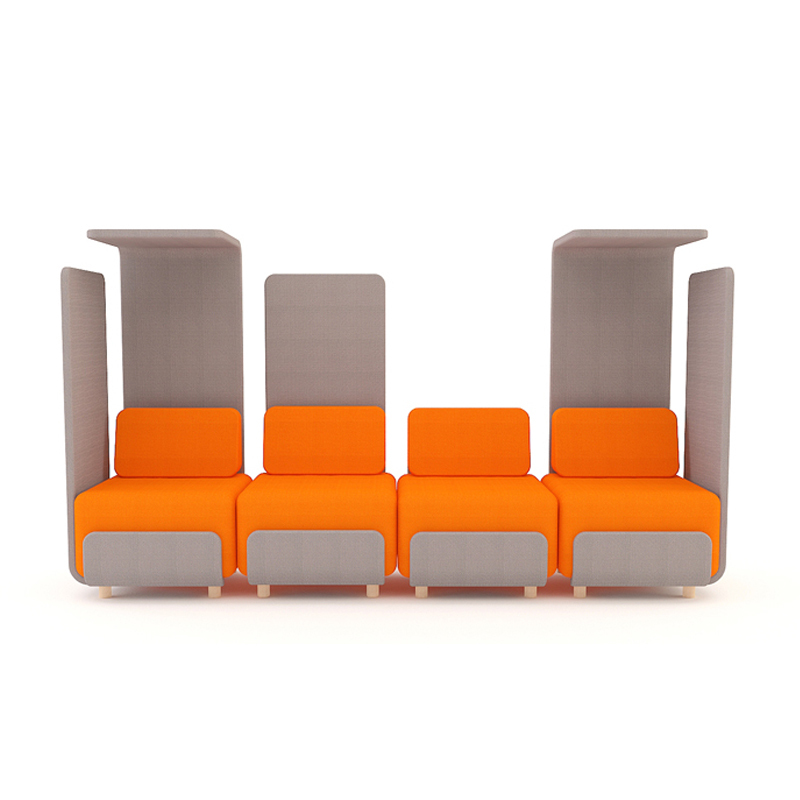 Designed to be modular, multifunctional and can be converted into any look. 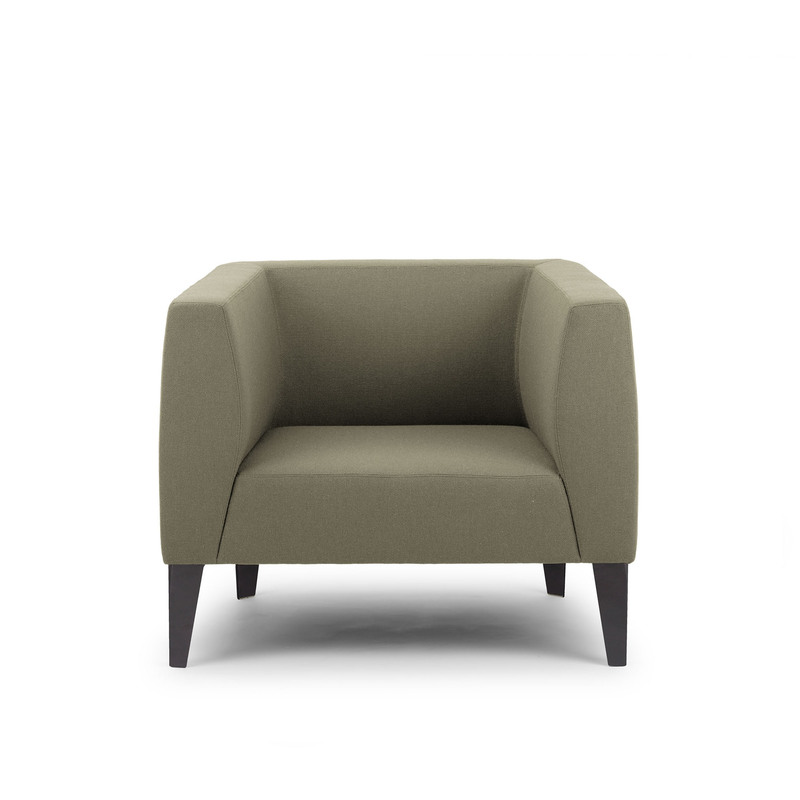 With four different heights and fully upholstered reversible cushions it enables a broad range of applications. 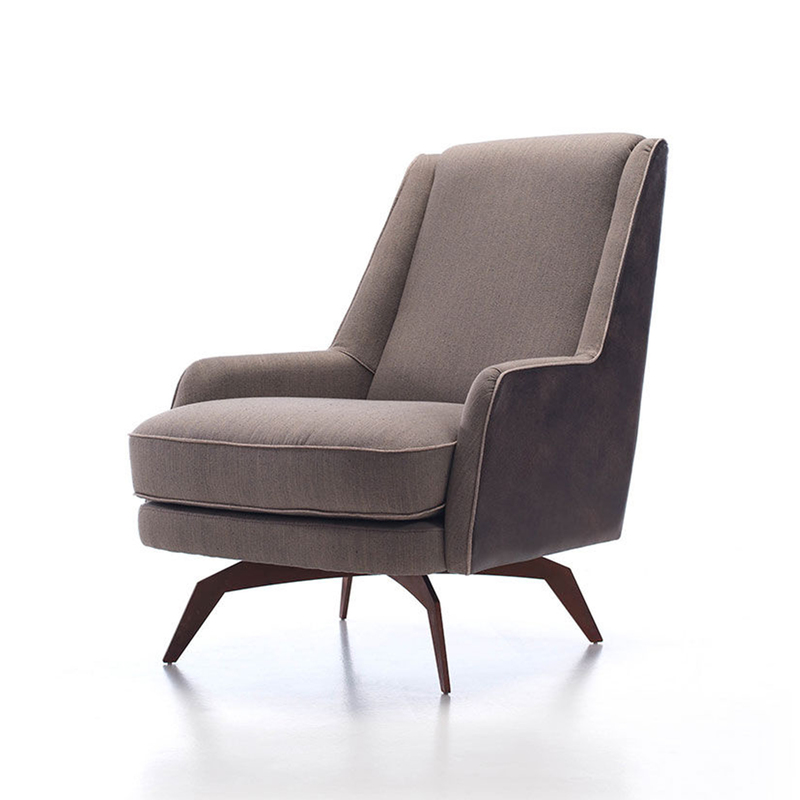 The chair and sofa range blends a prestigious appeal with exceptional design and comfort that’s second to none. 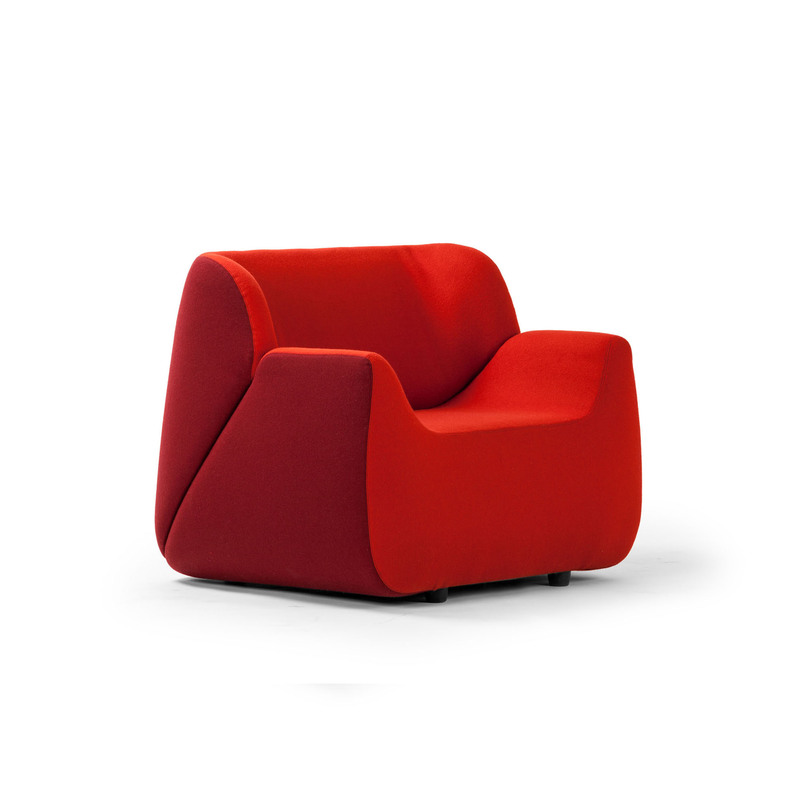 The stylish aluminium frame with curved cross sections and organic transition points form the characteristic contour around which cushioning of the cube-shaped seat body appears to envelop itself. 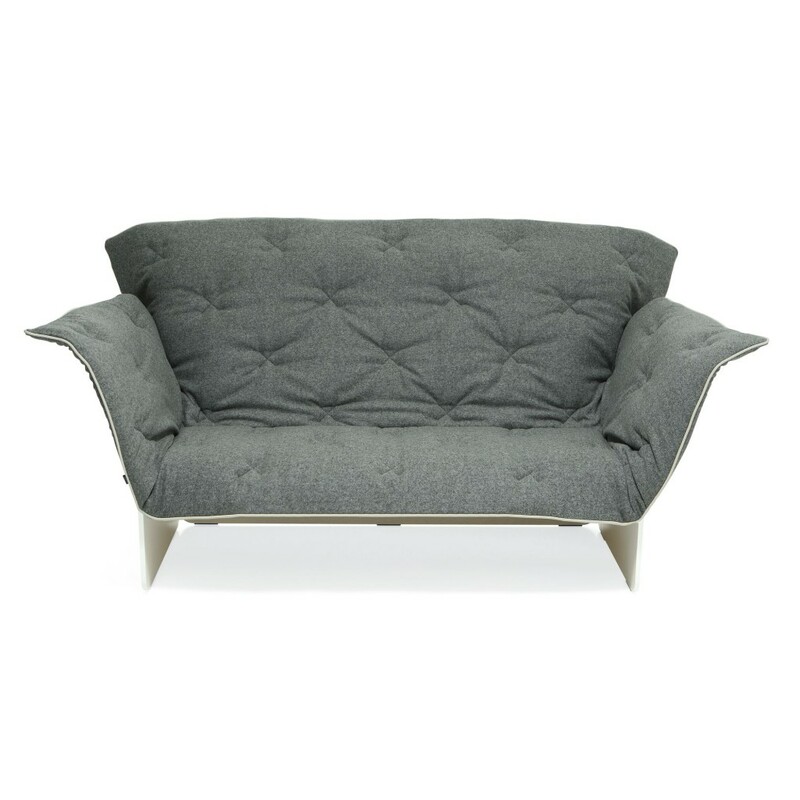 The upholstery’s thin and flat on the outside, with a defined curve on the inside. 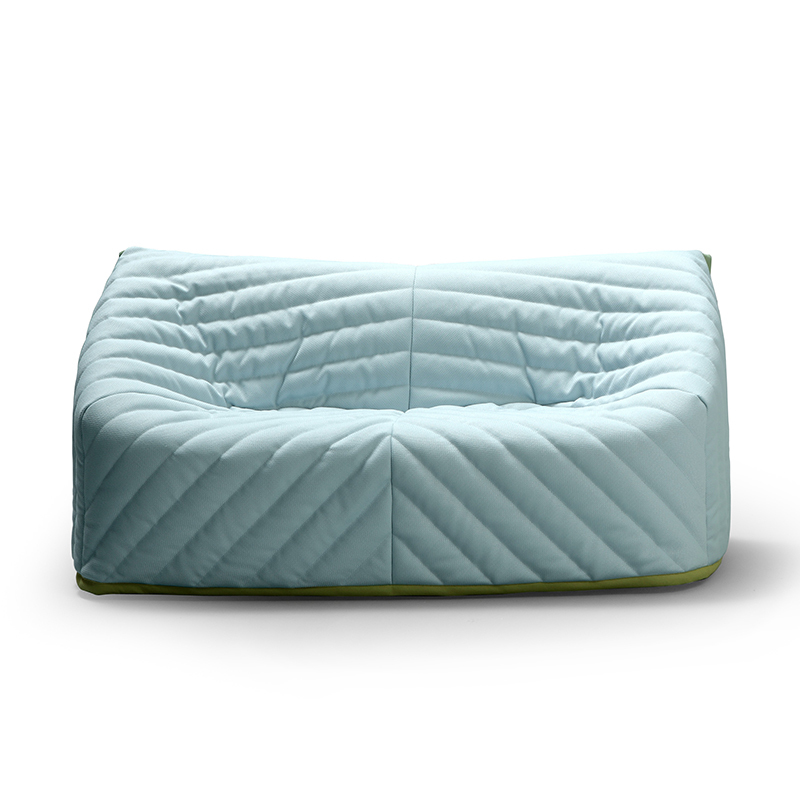 It looks soft, but is firm and offers comfortable support for different seating positions. 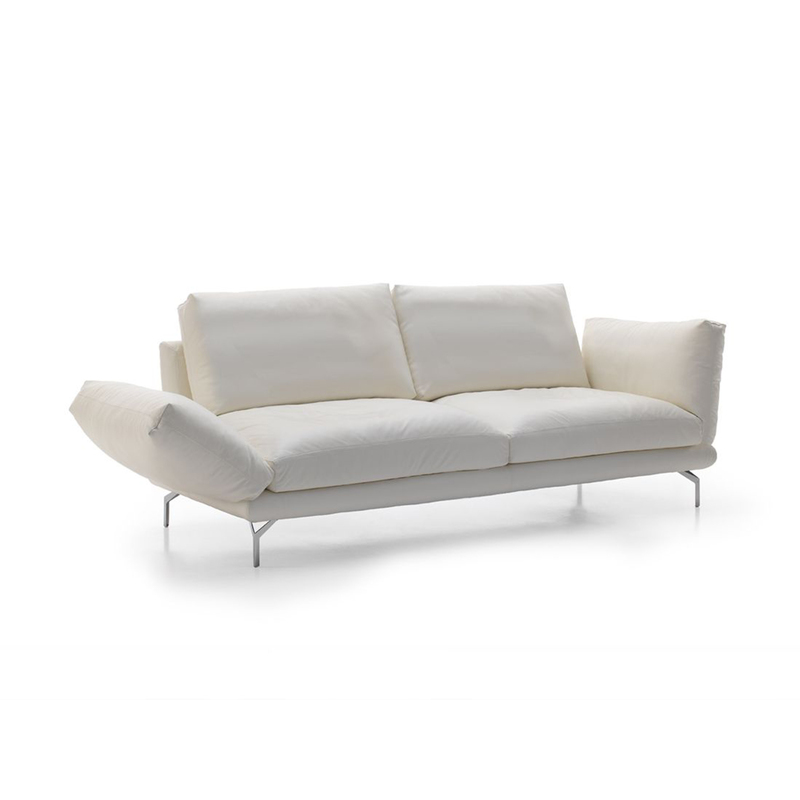 Basik, model with straight and elegant lines, consistent with contemporary formal tastes. 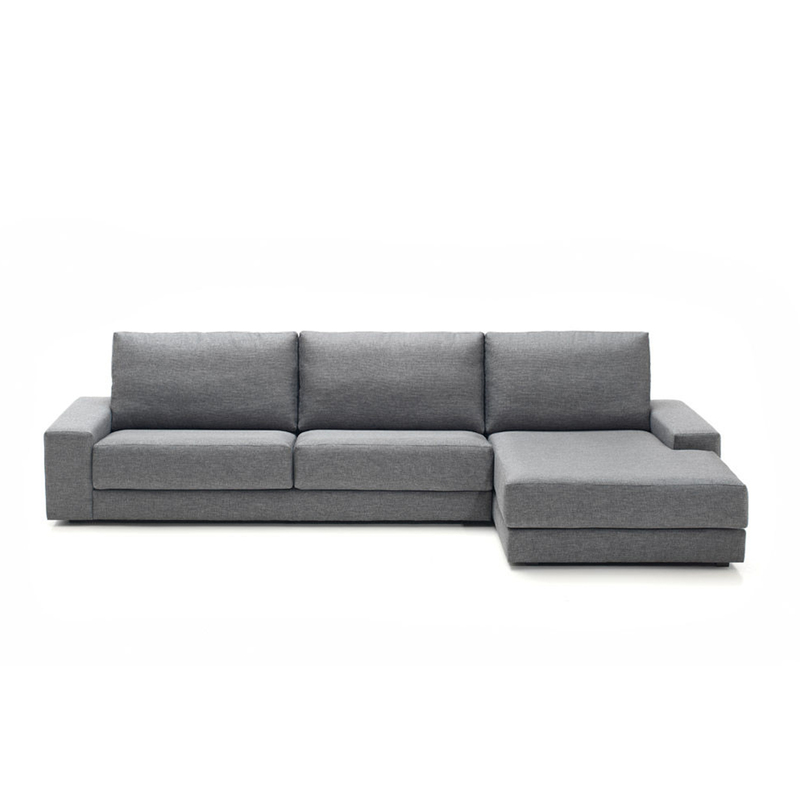 A sofa range with wide modular variety, allowing for all kinds of combina- tions in the home. 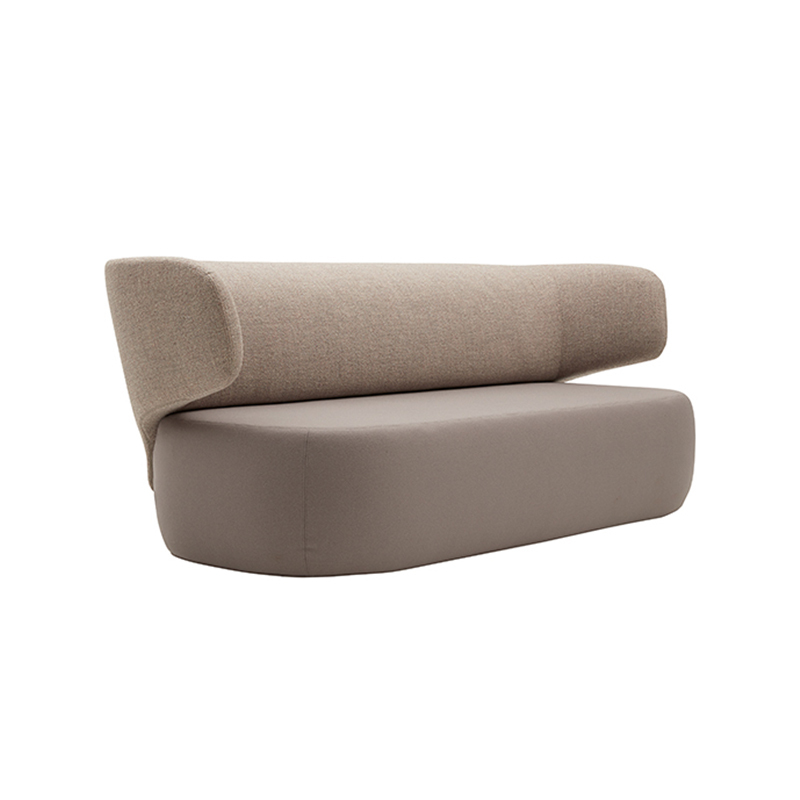 It includes a throw cushion (47 x 43 cm) for each arm. Quantity detailed in the drawings. The dimensions include the wooden leg p25. 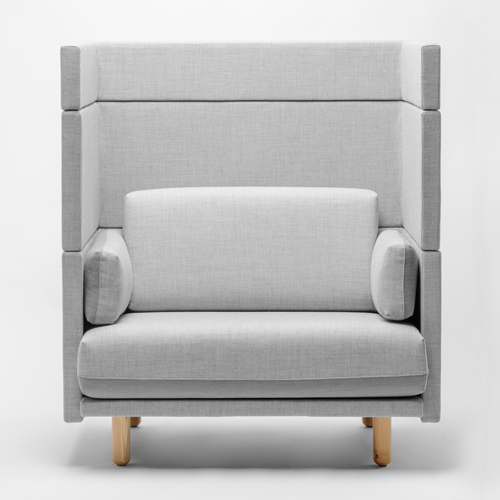 Sofa or module greater than 200 cm is prepared so that arms can be removed on delivery. Important: indicate the colour of the decorative stitching required. Seat/back padding made of shaped memory foam and fiber fill. Seat/back in solid wood and compression moulded plywood. 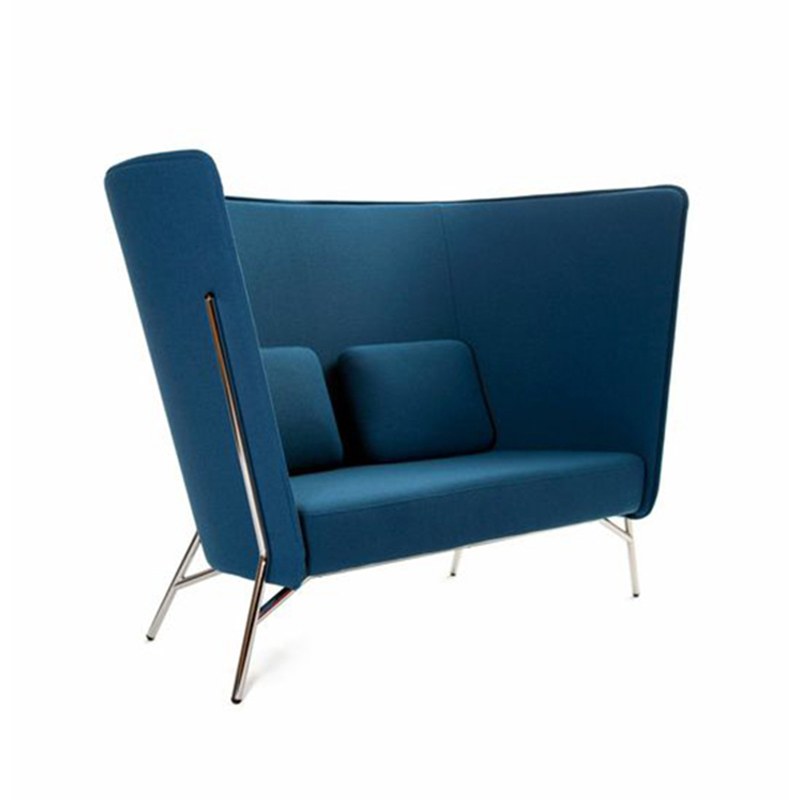 Frame in compression moulded plywood (oak veneer with clear lacquered, white or black stain).